Corendon Airlines Airbus A320-200 opb Global Aviation FS9 for the FAIB A320-200 IAE FS9 base model. Corendon Airlines Airbus A320-200 opb Global Aviation FSX for the FAIB A320-200 IAE FSX base model. Corendon Airlines Boeing 737-800 winglets lsf euroAtlantic Airways for the FAIB Boeing 737-800 Winglet FS9 base model. Corendon Airlines Boeing 737-800 winglets lsf euroAtlantic Airways for the FAIB Boeing 737-800 Winglet FSX base model. 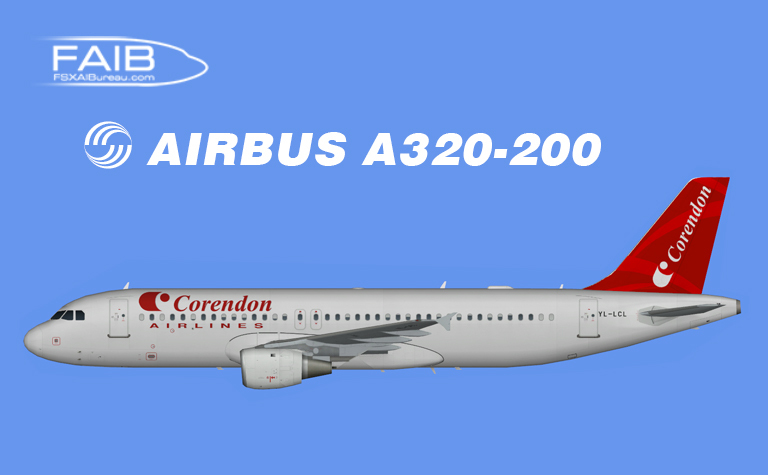 Corendon Airlines Airbus A320-200 for the FAIB A320-200 CFM FSX base model. Corendon Airlines Boeing 737-800 Winglets Detur Livery for the FAIB Boeing 737-800 Winglets FS9 base model. 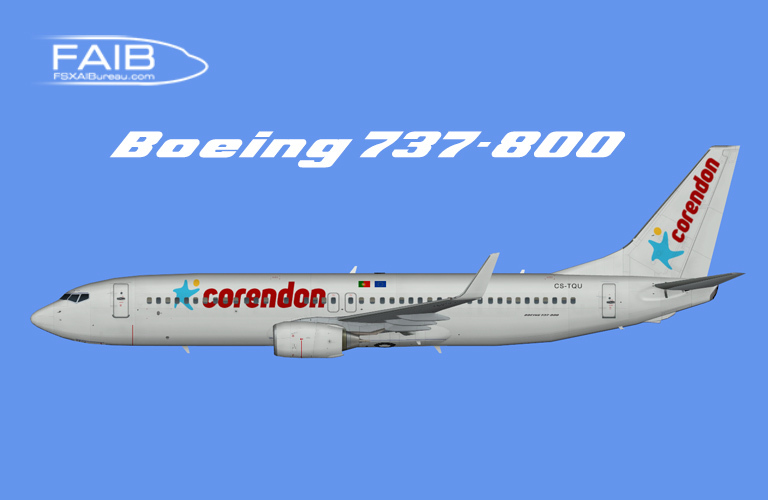 Corendon Airlines Boeing 737-800 Winglets Detur Livery for the FAIB Boeing 737-800 Winglets FSX base model.